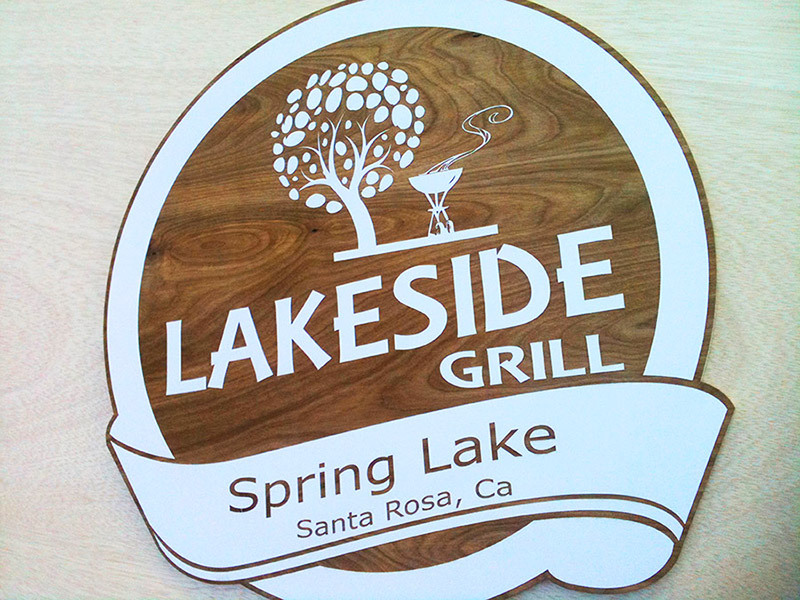 Lakeside Grill Sign - Pure Black, Inc. 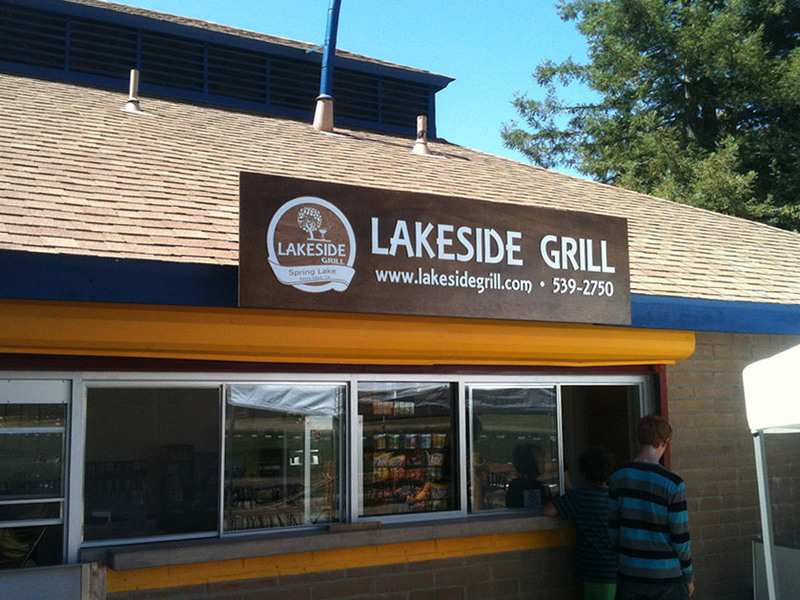 The concession/restaurant at Spring Lake in Howarth Park got outfitted with this sign, featuring raised letters and an engraved emblem. 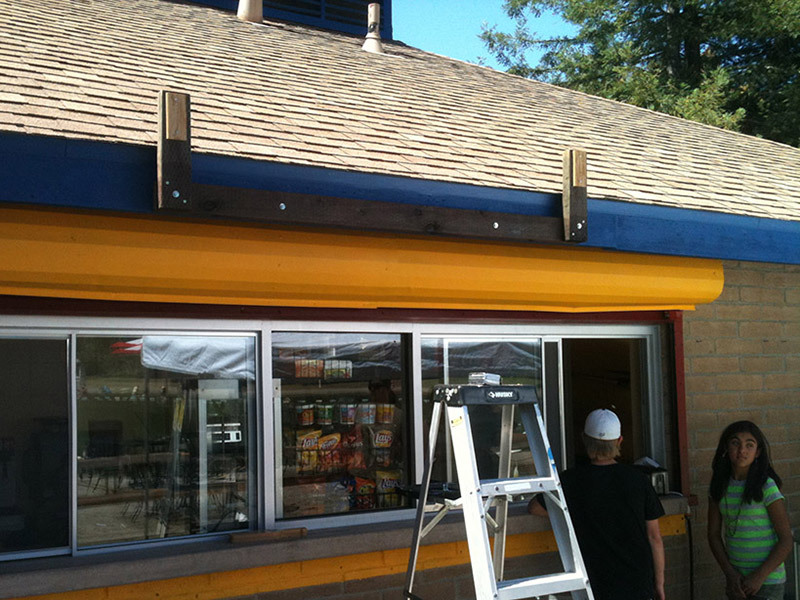 Complete with custom bracket for an easy to remove sign for seasonal closures.